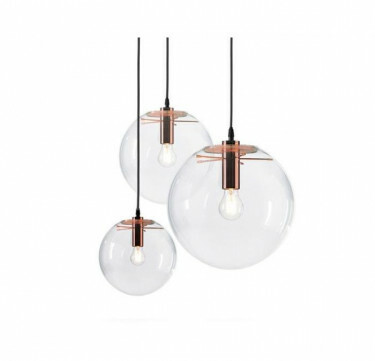 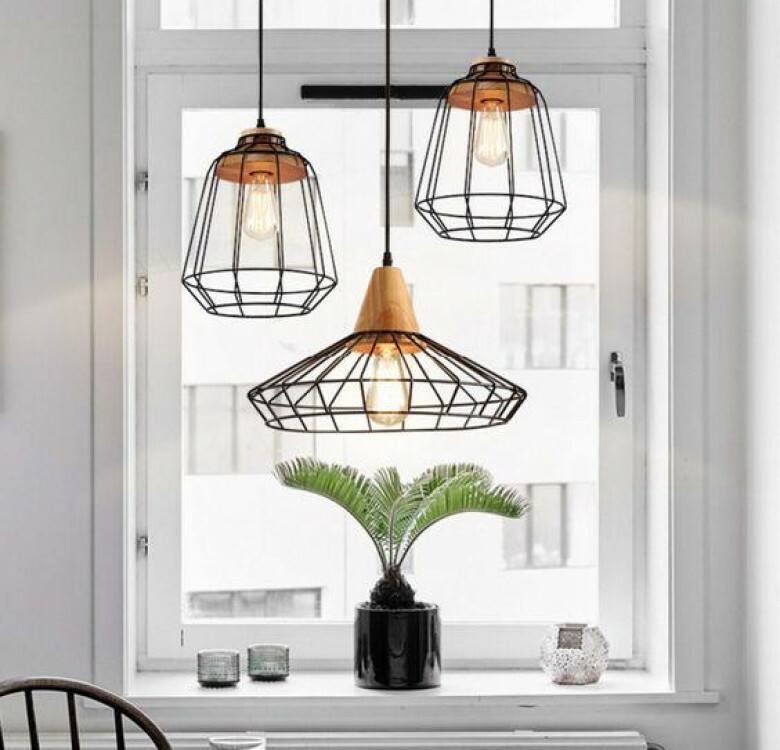 Illuminate your room with this pendant lamp. 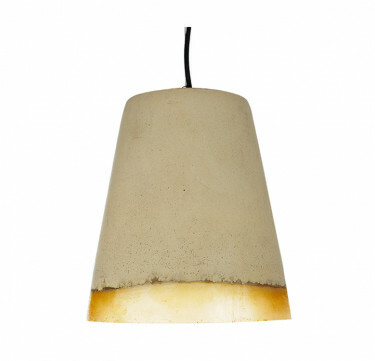 The Huck 2 features a natural matte wood color lamp holder cover with matte white metal shade. 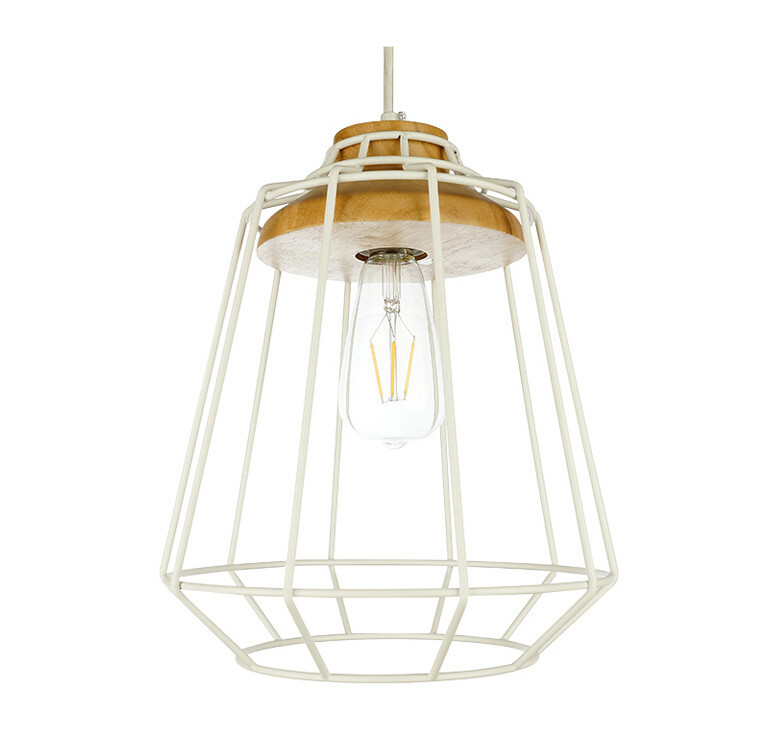 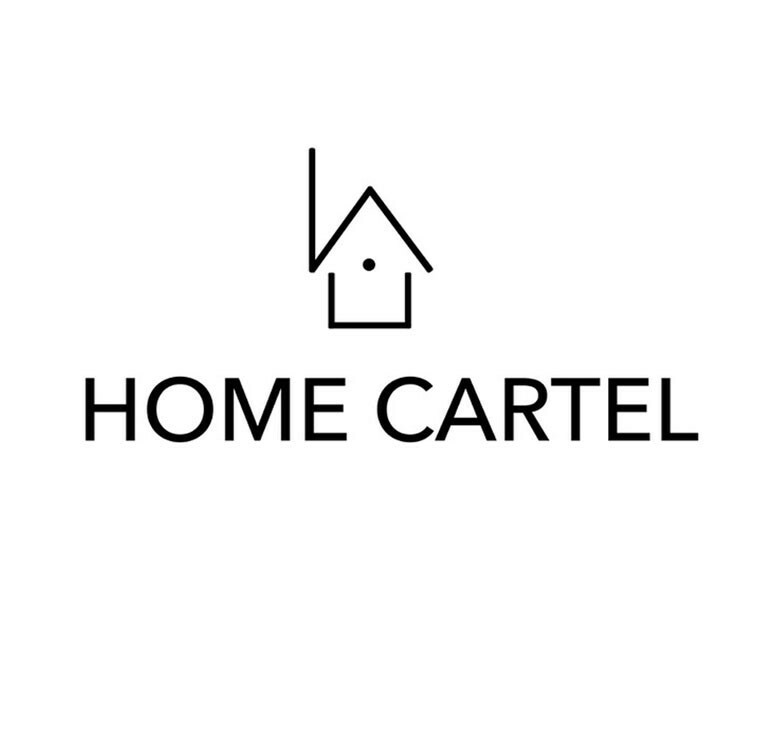 Perfect for accenting a kitchen island or dinner table.